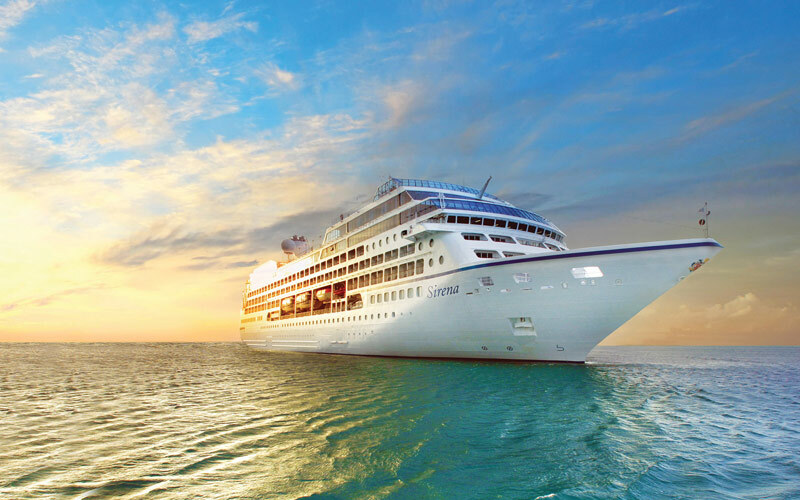 The Oceania Sirena’s recent refurbishment was so extensive, that she’s basically an entirely new ship – and now ready to carry the Oceania Cruises banner. 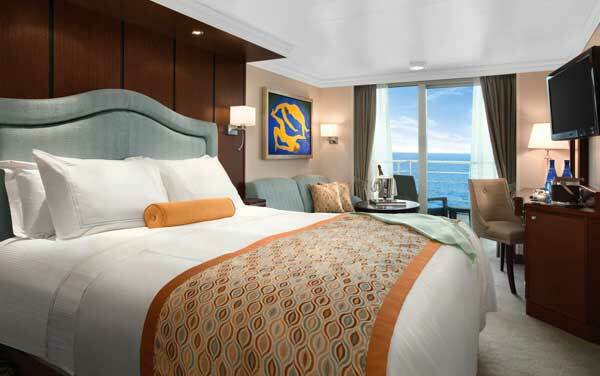 Onboard, you’ll find 342 luxurious staterooms and suites, the majority of which include private balconies. Oceania maintains its focus on fine dining with the Sirena, which is updated to include Toscana, Polo Grill, Terrace Café and more. Grab an afternoon tea at Horizons, and then head to the English-style Library to peruse its expansive collection – perhaps to research your upcoming port of call, or brush up on your favorite casino games before a night at the onboard casino. Aboard the Oceania Sirena, you’ll have various opportunities to stimulate your mind with guest lectures, live performances and more. 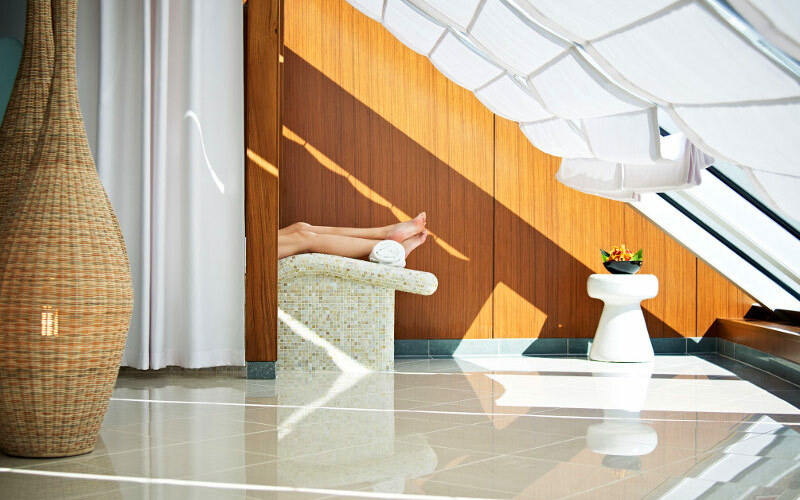 Experience Oceania’s luxury touches, world-class spa, relaxing lounges and country club style aboard the newly refurbished Oceania Sirena. 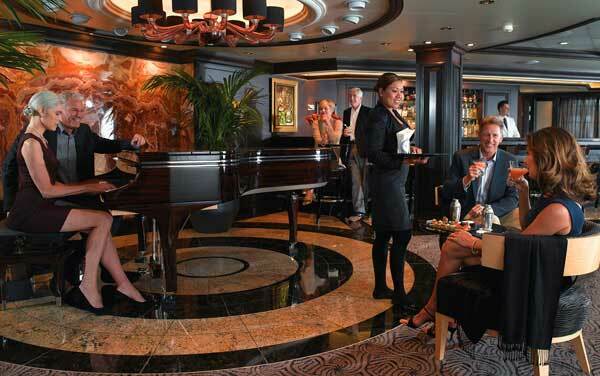 The Oceania Sirena may be mid-sized, but she features some of the most astounding live entertainment at sea. 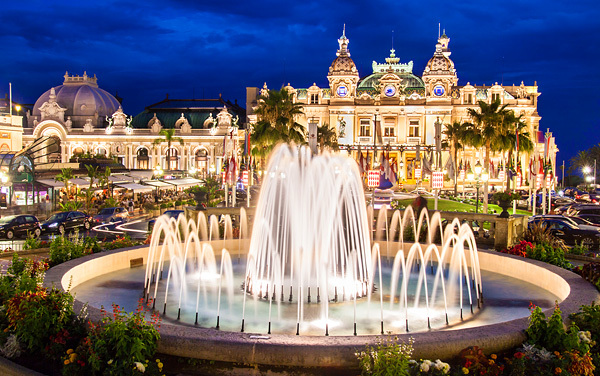 Evenings are highlighted by live orchestra performances, sometimes outside under the starry sky – while comedians or magicians delight and dazzle indoors. Flex your vocal chords with some karaoke, or make your way to Horizons for live bands and dancing. 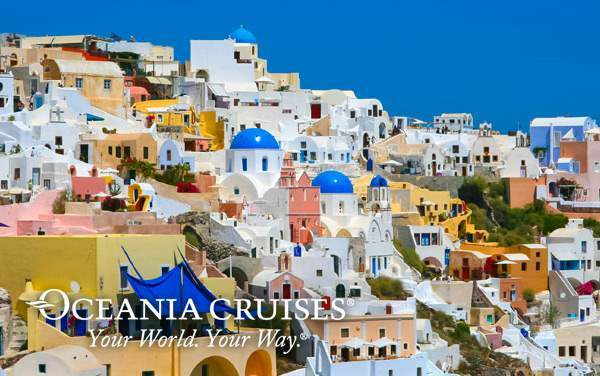 Oceania Cruises wants you to see the world, and they want you to do so in the utmost style and comfort. To guarantee the latter, make sure you take advantage of the Canyon Ranch SpaClub, where aches and pains are whisked away with the sea breeze. 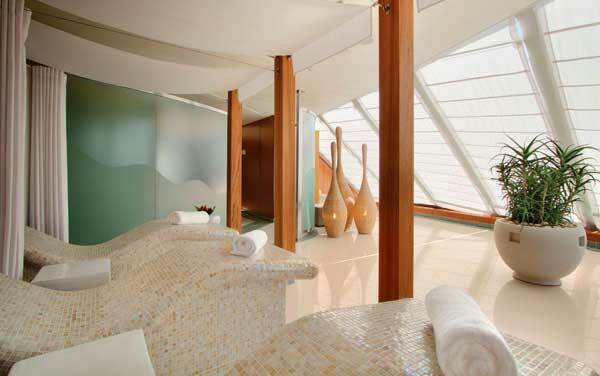 Take advantage of the spa’s various therapies, fitness classes and spa treatments aboard Oceania Sirena. 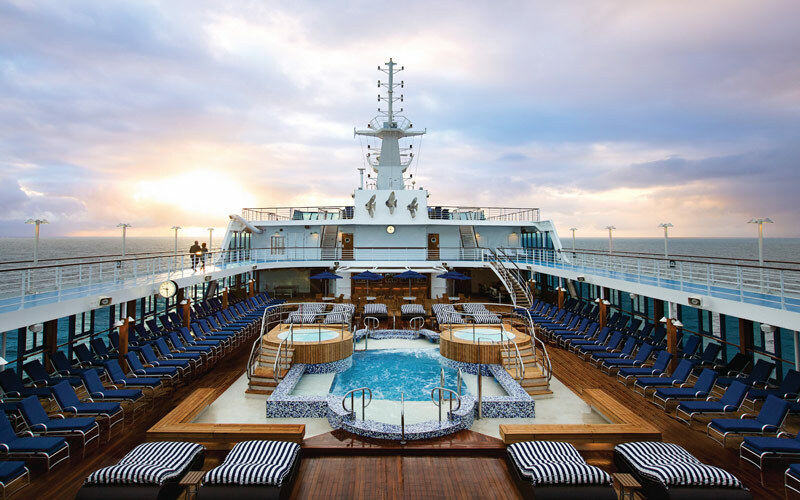 Oceania Sirena features a heated pool, two whirlpool spas and a bounty of chaise loungers and day beds for sun-soaked rest and relaxation. Grab a cocktail and lounge around, or head to the sports deck to challenge your fellow guests in shuffleboard or mini-golf. 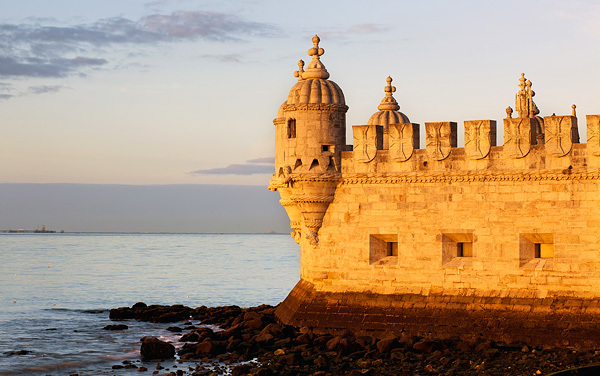 Cruise with Oceania Cruises to exotic, historic and alluring destinations all over the world. 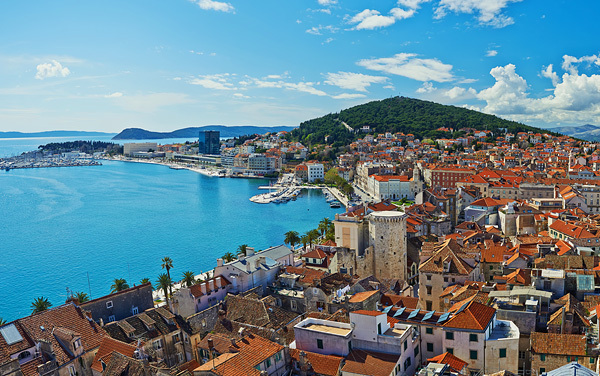 Featuring longer itineraries, incredible extended overnight stays in the most intriguing destinations and the capability to visit smaller ports-of-call, Oceania really focuses on immersing each passenger in the destination. Discover unique cultures and special people in Africa. 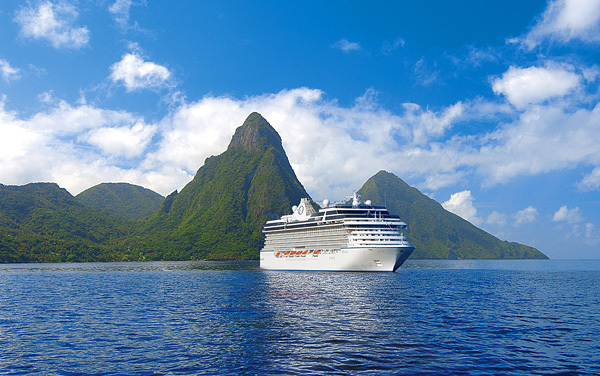 Kick back and soak in the tropics during a cruise to the Caribbean or South Pacific. 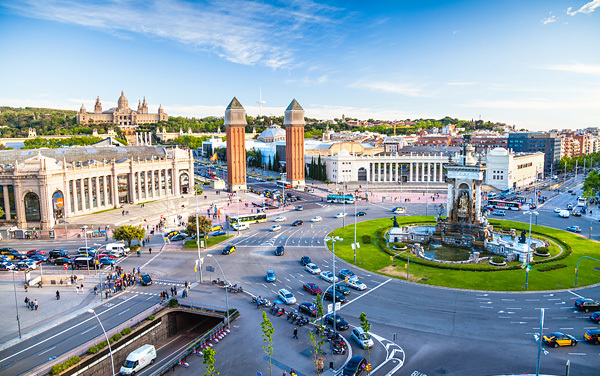 Enrich your body, mind and soul with a voyage to the Mediterranean or Northern Europe. 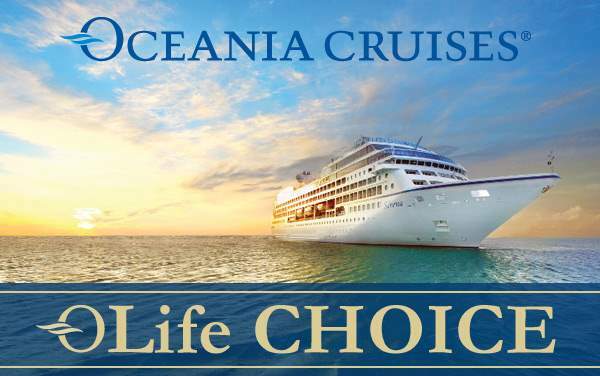 Choose Oceania Cruises, and anything is possible. Your World. Your Way. 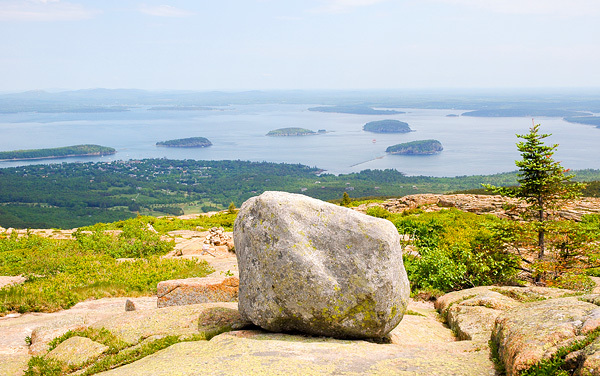 Fall in love with the peak of fall when the leaves change colors and the scenery paints the perfect picture in Canada and New England. 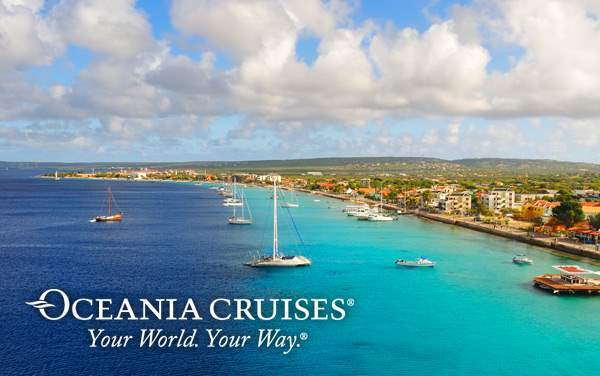 Delight in the sunshine and explore the rich culture of the Caribbean with Oceania Cruises. 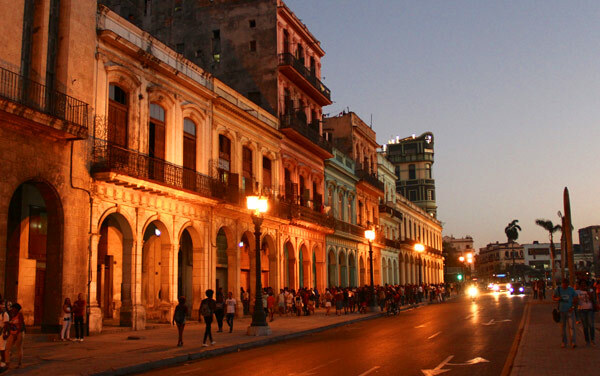 With vintage cars, pastel buildings, fascinating history, and a slower pace; Cuba is waiting for you. History. Beer and wine. Medieval art. 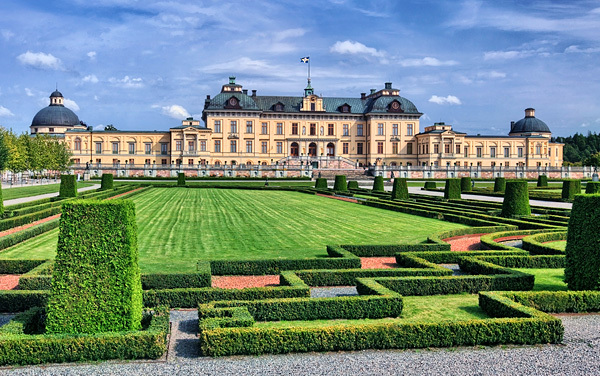 Those are just a few features of a cruise to Northern Europe and Scandinavia. 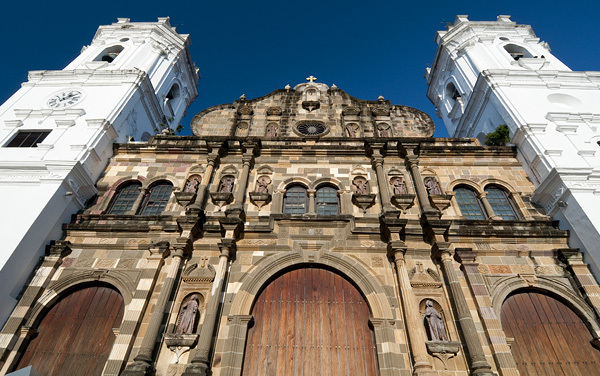 Sail through history when you traverse the incredible Panama Canal with Oceania Cruises. 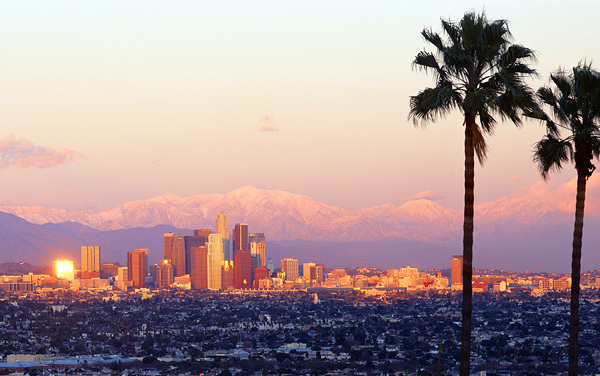 From the A-listers in Los Angeles to the hidden treasures along the Mexican coast, you’ll see it all on a U.S. Pacific Coast cruise with Oceania Cruises. 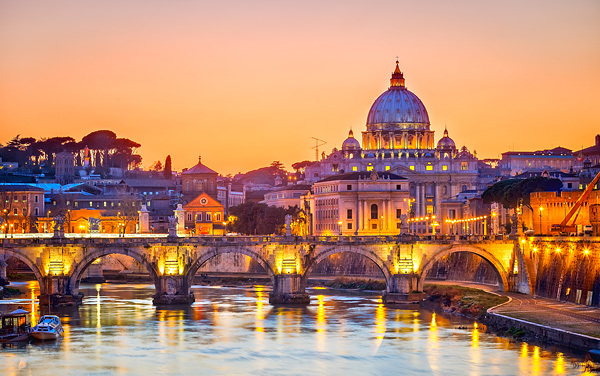 Sail around the world in style with Oceania Cruises. 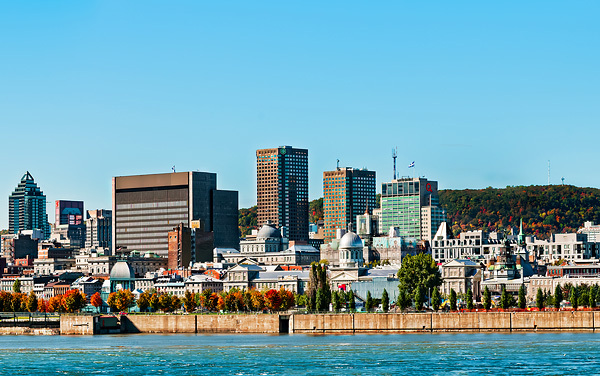 With a handful of ships Oceania has itineraries leaving from ports across the globe. 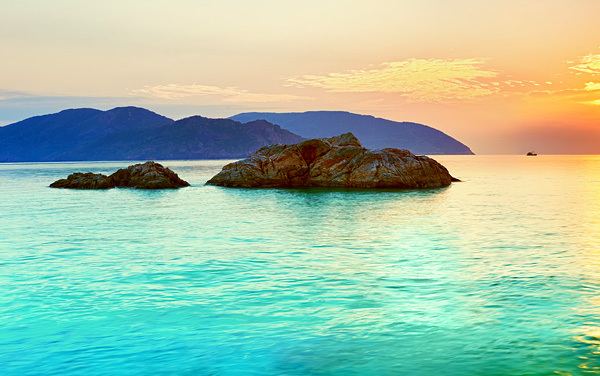 In Asia there are cruises from Papeete in the South Pacific and Hong Kong in China. 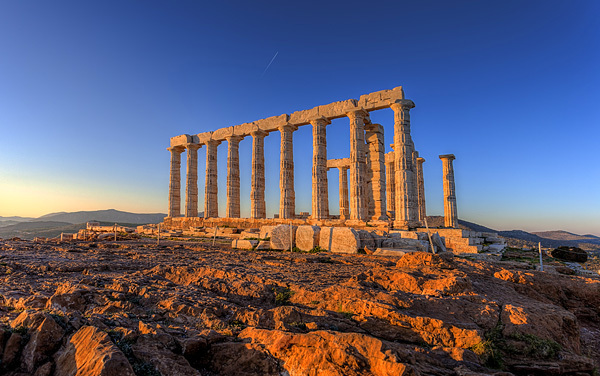 In Europe, London, Copenhagen, Venice and Athens are key ports. 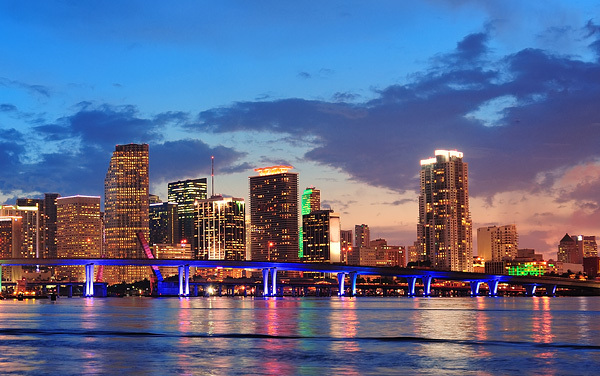 Of course the Caribbean is always a popular itinerary with many of their itineraries leaving from Miami. 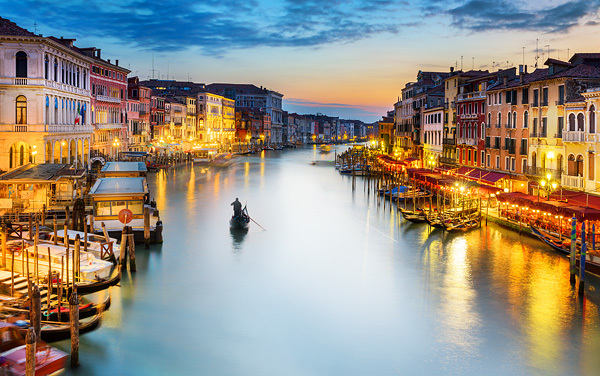 If you are interested in an Oceania Cruise speak with one of The Cruise Web’s expert consultants, who can walk you through their itineraries and find a perfect match for your vacation criteria. Elegant new decor graces these handsomely appointed staterooms that boast our most popular luxury Ã‚Â– private teak veranda for watching the ever-changing panoramas. The conveniences within each stateroom are just as accommodating and include a vanity desk, refrigerated mini-bar, breakfast table and spacious seating area. Our collection of Penthouse Suites has been completely transformed with splendid new dÃƒÂ©cor and exquisite new furnishings in serene shades of the sea and sun. Spacious enough for private in-suite dining the living area features a refrigerated mini-bar and vanity desk, and the granite-clad bathroom features a large enclosed walk-in shower. Relax on the beautifully furnished private teak veranda. Elegant spaces and outstanding cuisine make Oceania stand out from the pack. 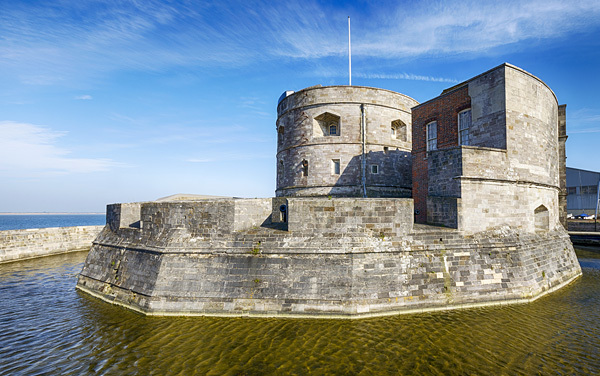 Take a look at their ships and get a sense of the experience you could have on an Oceania cruise. 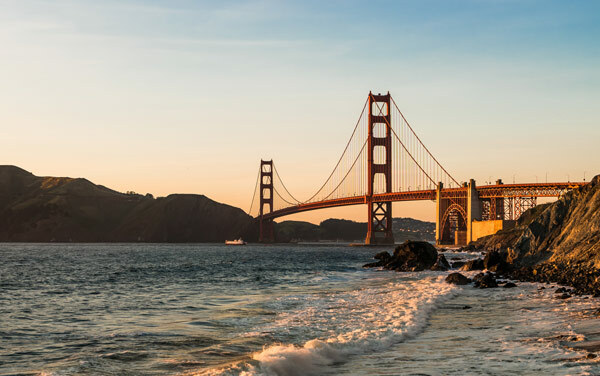 Learn about Oceania Cruises' handicap accessible cruise ships and accommodations for guests with special needs or disabilities. 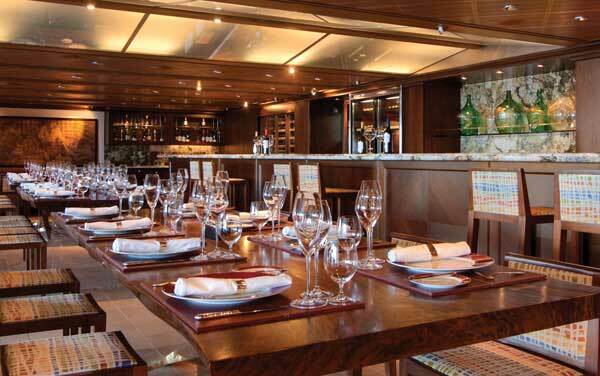 Savor fine dining aboard Oceania Cruises, including Grand Dining Room, Jacques, Red Ginger, Polo Grill, Toscana, Terrace Café, Waves, Privee and La Reserve. Enjoy Oceania Cruises' onboard entertainment, including theater productions, live music, casino games, wine and martini tastings and dancing. 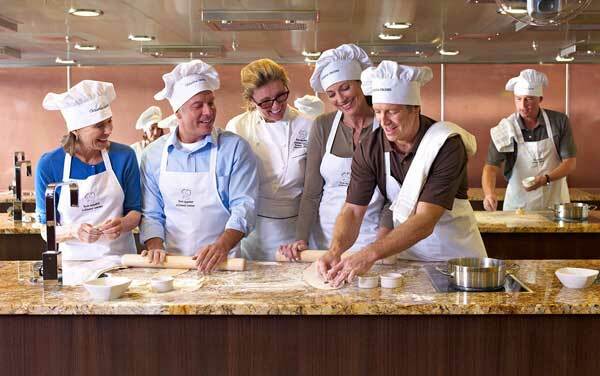 Engage in Oceania Cruises' onboard activities, including the Bon Appétit Culinary Center, the Artist Loft art studio, card rooms, computer lab, pools, hot tubs and duty-free shops. Learn how Oceania Cruises takes care of your every need with an extensive list of onboard services. 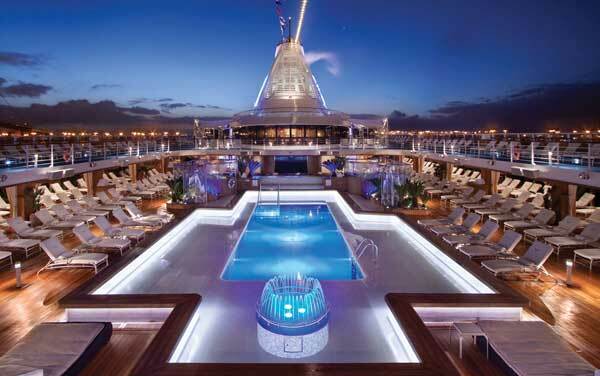 Plus, view Oceania Cruises' cruising awards. 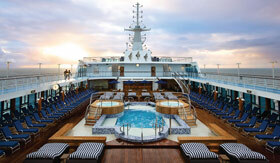 Unwind at Oceania Cruises' Canyon Ranch SpaClub, salon, fitness center and workshops. Relax with massages, acupuncture, pedicure or personal training session. Explore Oceania Cruises' deluxe staterooms, including Owner's Suites, Vista Suites, Oceania Suites, Penthouse Suites and Concierge-level Verandas, as well as balcony, oceanview and inside staterooms. 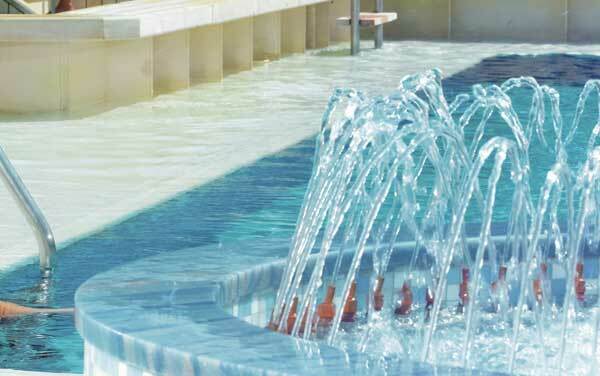 Learn about cruising with children aboard Oceania Cruises. 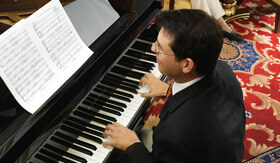 There isn't a formal youth program, but children ages 1-18 are welcome with an accompanying adult.